A celebration of Australian animals and places. 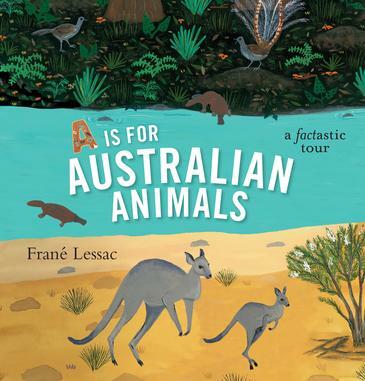 Includes high interest facts and full colour illustrations of diverse animals throughout Australia. Includes species distribution maps. Companion to A is for Australia, which was a Notable Book for the 2016 Eve Pownall Award for Information Books, CBCA Awards and Winner of the 2016 Crystal Kite Members Choice Award. Received 4/5 stars from Books+Publishing. Frané Lessac is an author and illustrator of international renown, having over forty children’s books published throughout the world. She was born in the USA and lived on the Caribbean island of Montserrat and London before moving to Australia. Frané has contributed her distinctive paintings to many critically acclaimed children’s picture books, including My Little Island, a Reading Rainbow feature book. Also, On the Same Day in March was named a Top Ten Science Books by ALA Booklist. 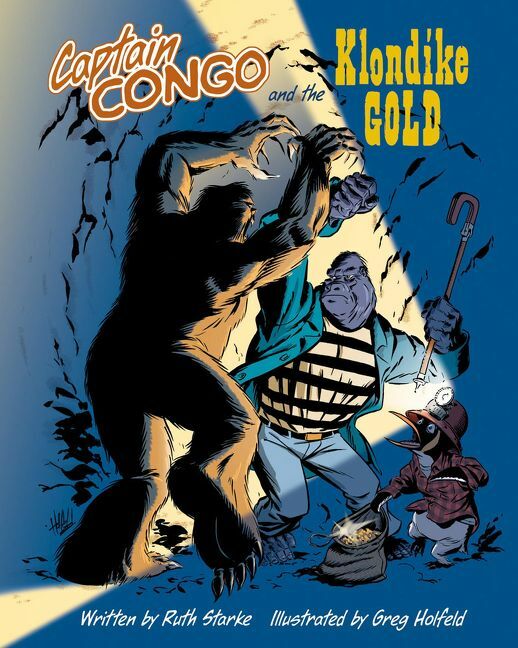 Frané’s contribution to Amnesty International’s We Are All Born Free, celebrating the Universal Declaration of Human Rights, has been translated into more than 30 languages and was a USBBY Outstanding International Book. Her latest book is A is for Australian Animals, to be published by Walker Books Australia in 2017.